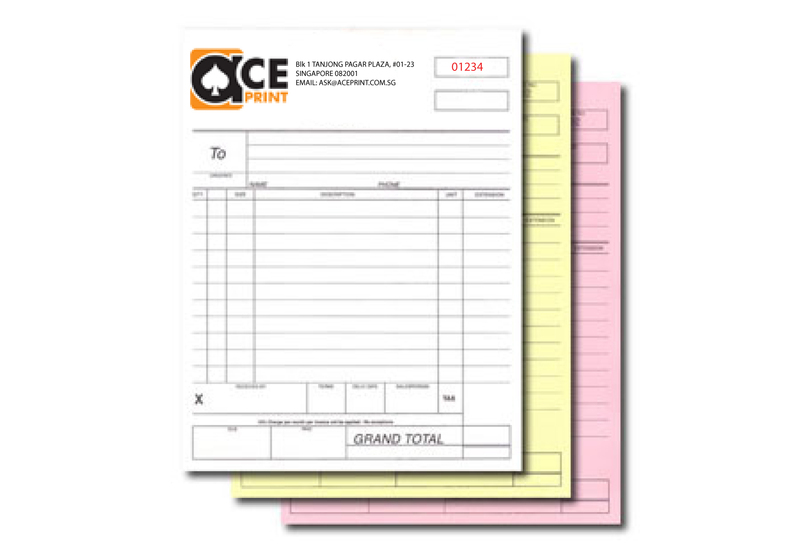 We offer the latest full color carbonless paper forms printing. You can place order for customized business form of your choice, using your own form design or by selecting our templates. We also offer perforating, booking and customized sizes. As always, we can meet almost any other "custom" revision you require for your forms including sequential numbering.